Cedar Key is a small barrier island off the coast of Florida on the Gulf of Mexico. To say it is "Old Florida" is an understatement. Native Americans were living and worshiping here for over 5,000 years. This place was sacred to them. Later, the Europeans began settling the country and Cedar Key became an important port on the Gulf of Mexico. Pirates used the surrounding area to bury treasures and plan their attacks on Spanish, French and British ships. During the Civil War, the island was controlled by the Confederacy until the Union blockaded the island, and the Confederacy lost a battle near Number 4 Bridge. The Union controlled the island until the Confederacy retook the town near the end of the war. The town returned to its slow pace after the war and was actually thriving in 1885 when the population peaked at 1,887. In 2004, the population was 819. The Island Hotel is the heart of this beautiful city. The restaurant and bar provide the locals a gathering place to gossip and catch up on the news of the day. It has been that way since it was built in 1859. It has been a post office, general store and hotel. In all of its history, it has gathered quite a few ghosts inside its seashell tabby and oak supported walls. Pirates, soldiers, murdered and life seems to do that. The Island Hotel is one of those places that you have to stay. In fact, the entire island is like a time machine that takes you back to a more simple time in history. The locals call it "Island Time". It will change you. 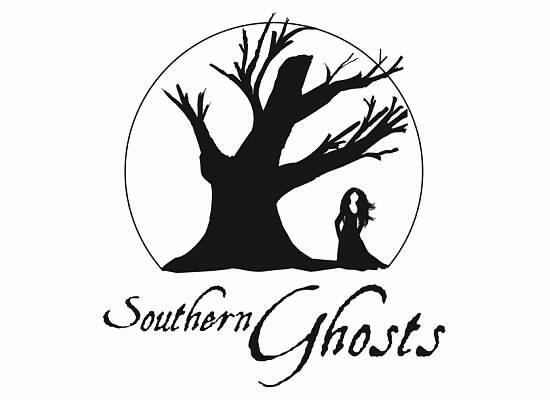 On August 9th, we will be taking over the Island Hotel for a Southern Ghosts' Investigative Overnight. We will have access to all of its haunted rooms. We will try to uncover some of the hidden history of this amazing property. This trip is incredibly limited, and it will be hard to book the whole property again. The investigation overnight on Jan 17th. One night stay in the very historic and haunted Island Hotel. Breakfast is included on Sunday. Private investigations of this building and another area near Cedar Key. All new classes focused on allowing you to access your own abilities. This alone is worth the price of admission. Use of our investigative tools and access to our team of investigators. The total price for this event is $270 for single or double occupancy. This price will increase on Dec 1st. If you have any questions or to make a reservation, email us at ray@southernghosts.com or call us at 407 234-6611. We look forward to seeing you there. 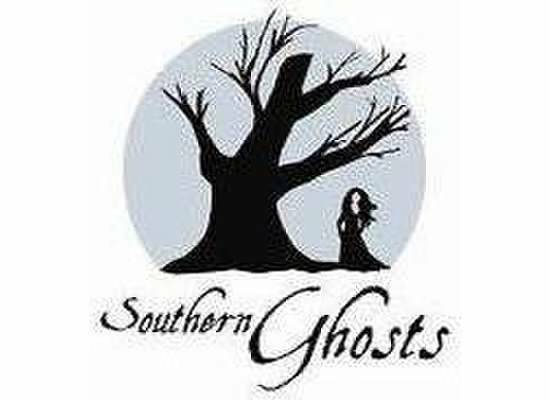 Remember with Southern Ghosts you don't just hear ghost stories.... You live them! $270 Single or Double Occupancy for the Island Hotel Investigative Overnight. Includes Room for saturday night and breakfast for sunday.